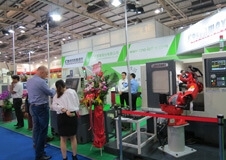 Many thanks for all friends visiting our booth no. 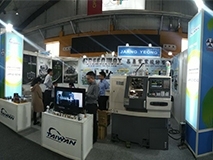 L0326 in Taipei International Machine Tool Show 2019. Many thanks for all friends visiting our booth no. 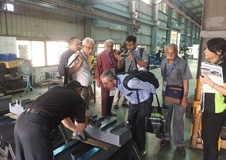 H1B-E106 in IMTEX - Indian Metal-Cutting Machine Tool Exhibition. Welcome to contact with us if you have any inquiry about HC-30N Special Purpose Machine (U-Type) or other products. 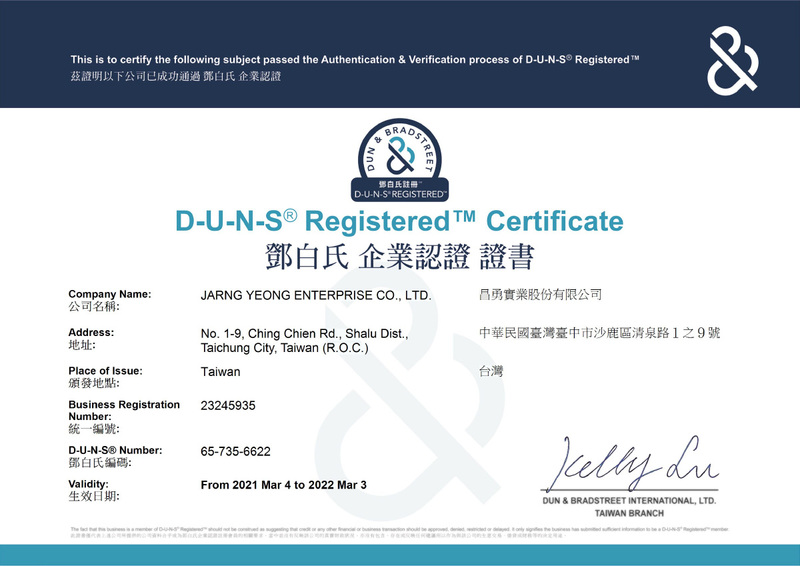 We appreciate your full support to JARNG YEONG ENTERPRISE CO., LTD.
the past year. 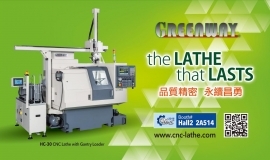 Because of you, we are able to improve ourselves and provide the best lathes and serivce for you. 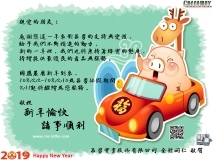 Our office will close from February 2nd, 2019 to February 10th, 2019 due to Chinese New Year, and back to the office on February 11th, 2019. Many thanks for all friends visiting our booth no. 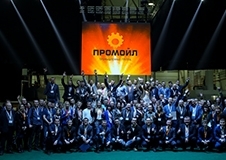 A-1311 in MANUFACTURING / MACHINE TOOL 2018 (MFG). Thanks for your visiting GREENWAY at booth 2A514 on TMTS 2018. 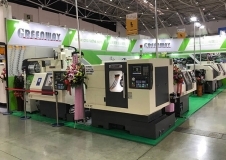 Our Exclusive agent Promoil Co., LTD had held the annually open house in the show room, had been successfully concluded which attracted a lot of customers who were interested in HCP-42 came to visit. Very welcome to contact Promoil Co., LTD if you are interested in our HCP-42. Besides, please feel free to arrange date with our agent to see how’s machine working. Thanks for RINGIER TRADE MEDIA LIMITED to JARNG YEONG's booth L0531 to interview and promote Taiwan's excellent manufacturer of lathe. 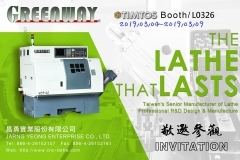 JARNG YEONG ENTERPRISE CO., LTD. attened 2017 TIMTOS Exhibition and promoted lathes with our own brand “GREENWAY” which symbolizes brand-new and lively style and differs with general and previous traditional manufacture industry.